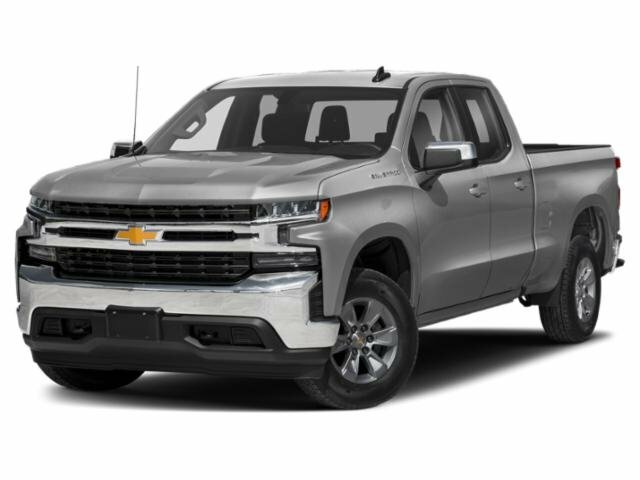 2019 Chevrolet Silverado 1500 for sale serving San Bernardino, Riverside, Orange County, and Oxnard 3GCNWAEHXKG163021 - Southern California Chevy. EPA 21 MPG Hwy/16 MPG City! Work Truck trim. Back-Up Camera, WT CONVENIENCE PACKAGE, AUDIO SYSTEM, CHEVROLET INFOTAINMENT.. CLICK ME! 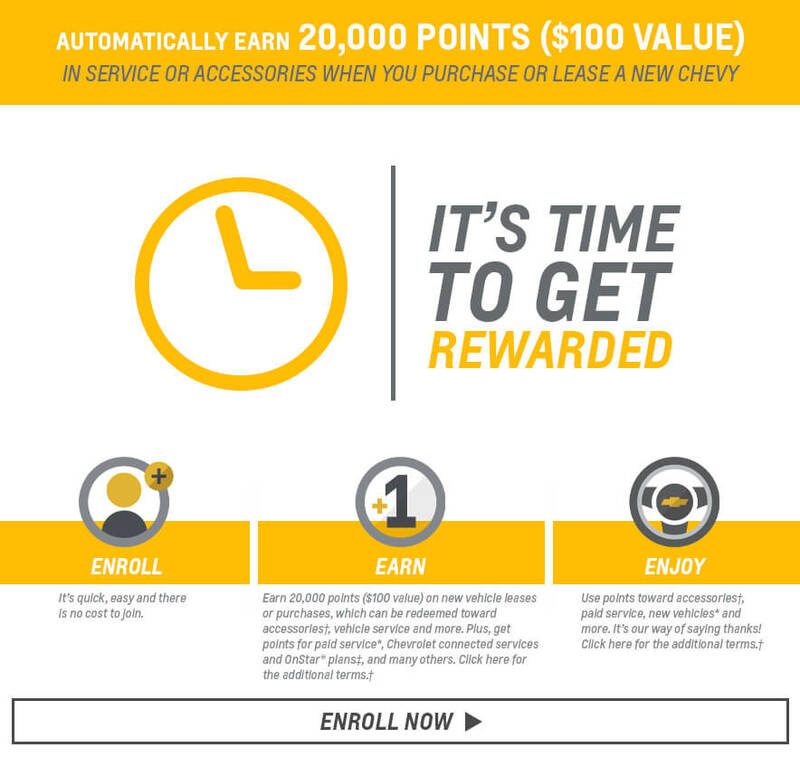 KEY FEATURES INCLUDE Back-Up Camera Chevrolet Work Truck with SUMMIT WHITE exterior and JET BLACK interior features a V6 Cylinder Engine with 285 HP at 5300 RPM*. OPTION PACKAGES WT CONVENIENCE PACKAGE includes (AQQ) Remote Keyless Entry, (QT5) EZ Lift power lock and release tailgate, (AKO) tinted windows, (C49) rear-window defogger, (K34) cruise control, (DLF) power mirrors; Regular Cab models also include (AXG) power windows, express up/down driver, (AED) power windows, express down passenger and (AU3) power door locks (When ordered with (PQA) WT Safety Package, (DLF) power mirrors include (UKC) Lane Change Alert with Side Blind Zone Alert and (DP6) high-gloss mirror caps. TRANSMISSION, 6-SPEED AUTOMATIC, ELECTRONICALLY CONTROLLED (STD), MIRRORS, OUTSIDE HEATED POWER-ADJUSTABLE When (PQA) WT Safety Package is ordered, includes (DP6) high gloss Black mirror caps. ), AUDIO SYSTEM, CHEVROLET INFOTAINMENT 3 SYSTEM 7" diagonal color touchscreen, AM/FM stereo. Additional features for compatible phones include: Bluetooth audio streaming for 2 active devices, voice command pass-through to phone, Apple CarPlay and Android Auto capable. (STD), ENGINE, 4.3L ECOTEC3 V6 (285 hp [212 kW] @ 5300 rpm, 305 lb-ft of torque [413 Nm] @ 3900 rpm) (STD). Electronic Stability Control, 4-Wheel ABS, Vinyl Seats, 4-Wheel Disc Brakes, Tire Pressure Monitoring System. VEHICLE REVIEWS TheCarConnection.com's review says "The Silverado is exceedingly comfortable on the road, and its steering is nicely weighted and direct.". Horsepower calculations based on trim engine configuration. Fuel economy calculations based on original manufacturer data for trim engine configuration. Please confirm the accuracy of the included equipment by calling us prior to purchase.